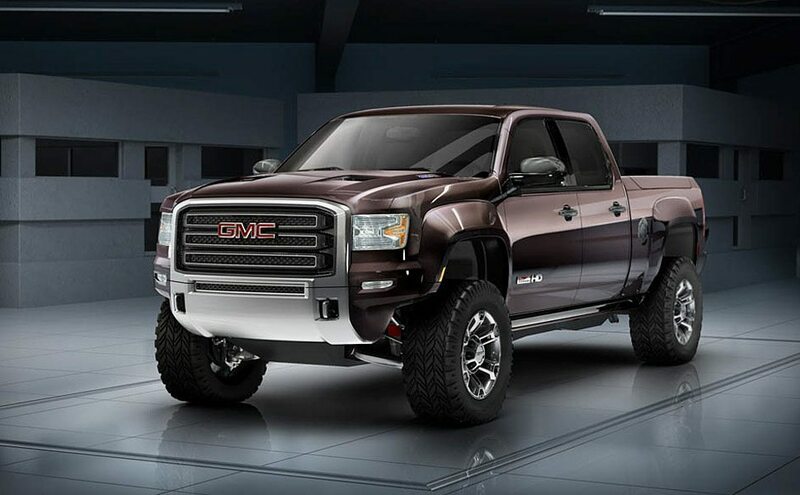 GM is taking it’s shot at the off-road truck market with the GMC Sierra All Terrain HD ($TBA). This new concept features suspension upgrades, a higher ground clearance, and wider stance than the typical Sierra, along with a 6.6L Duramax diesel V8 pumping out 397 hp and 765 pound-feet of torque, rugged tires, and built-in cargo boxes on the sides of the bed. Plust it looks badass. Great writter, Thank you for delivering the outstanding article. I found it informative. Best wishes ! !